Book Your Tractors and Implements NOW ! The EICHER brand of tractors are one of the oldest names in the industry, and with the all new and refreshing EICHER ‘E’ symbol, are a household name in India, and a respected mark of trust in various parts of the world. 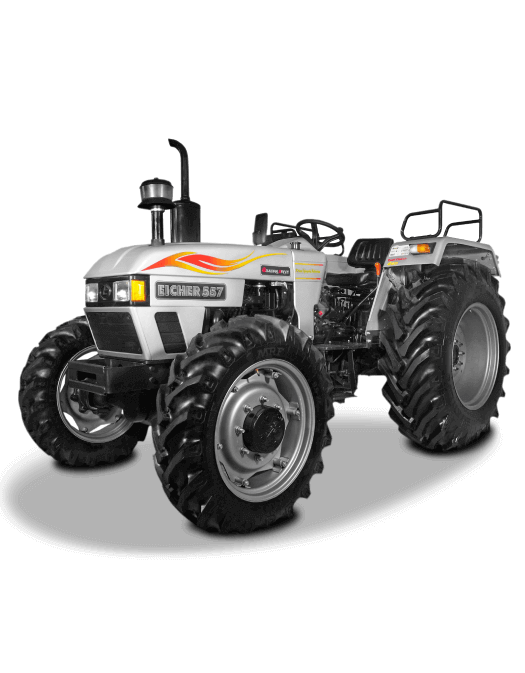 A reputed brand in the agricultural vista, EICHER tractors are renowned for their high value for money proposition, providing cost-effective and proficient products packed with some of the finest global technology. Synonymous with ruggedness and reliability, EICHER tractors are efficient, economical and offer an Ummeed Se Zyada, (translated means “it exceeds expectations”) experience. Blended with precision technology and the promise of TAFE, there is an EICHER tractor for everything and a tractor for all. 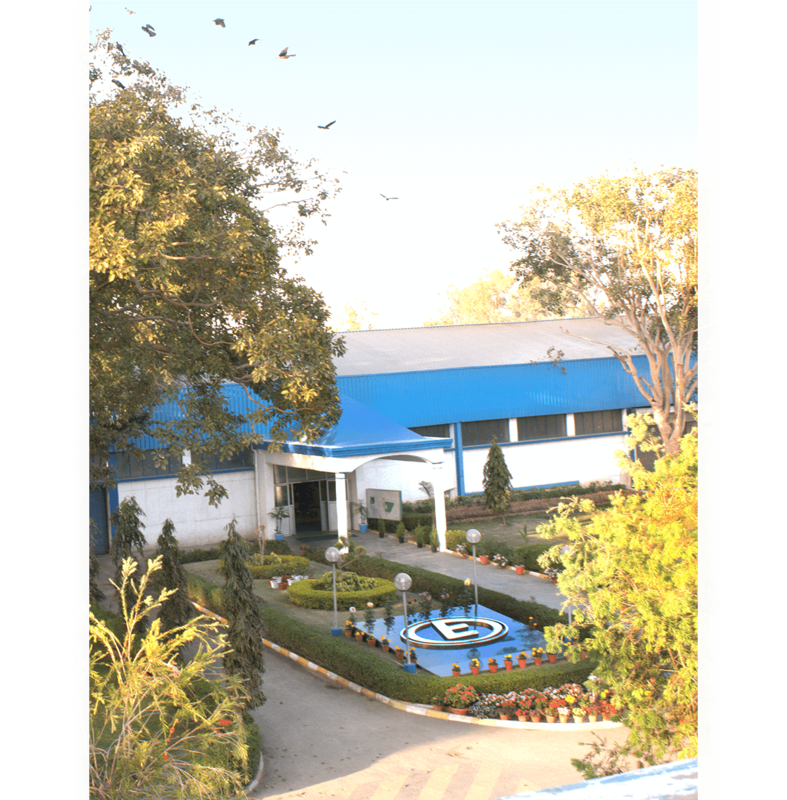 TMTL - TAFE Motors and Tractors Limited, a wholly owned subsidiary of Tractors and Farm Equipment Limited (TAFE), consists of three manufacturing divisions, the Tractors Division, the Engines Division and the Transmissions Division. The TMTL - Tractors Division caters to the dynamic market demands and needs of the modern farmers with a comprehensive range of tractors and implements. The division is perhaps the sole manufacturer of both air and water-cooled tractors across the globe. 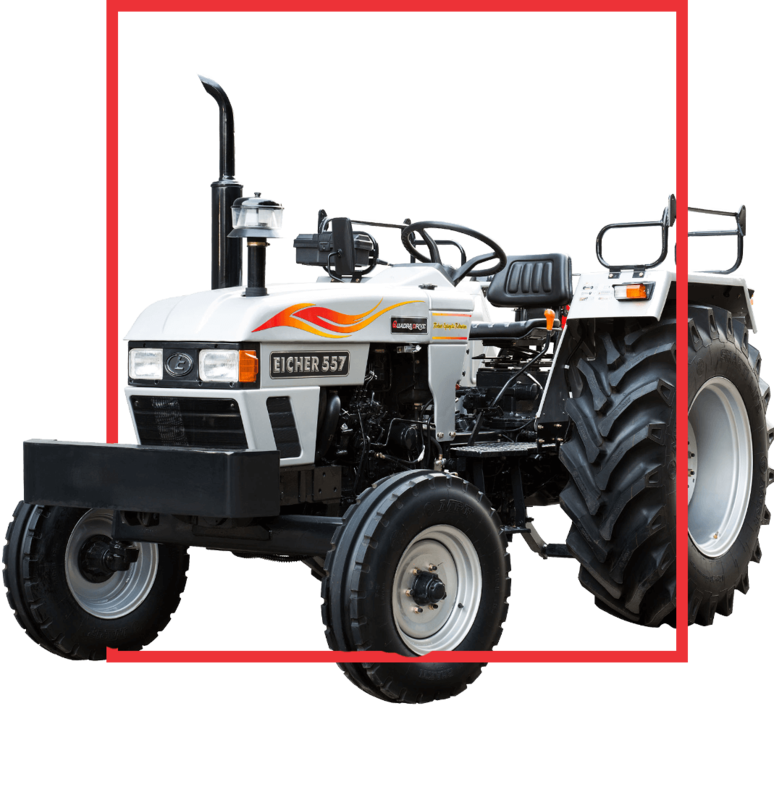 Its top-of-the-line Research and Development facility is capable of designing and developing new tractor models with its in-house prototype development and tooling/manufacturing competencies, setting exemplary standards in the industry. Book Your Tractors and Implements NOW! Contact Eicher Tractors Call Now! 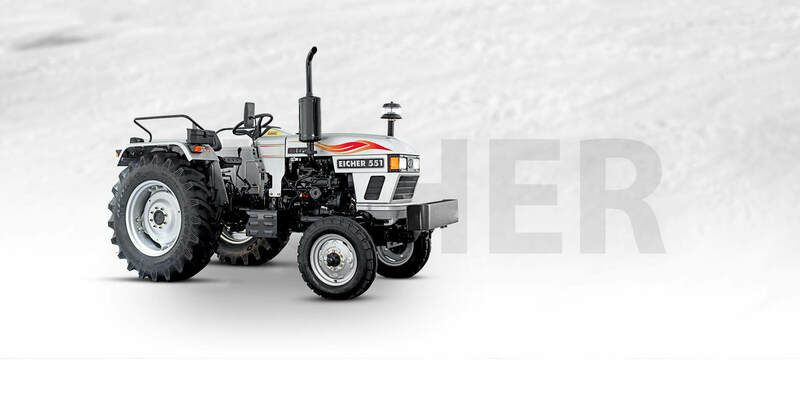 × DISCLAIMER: The information relating to Eicher Tractor’s products, product images, specification and availability provided on Eicher Tractor’s websites, digital and social media platforms are subject to constant revision, upgradation based on its policies and current product-line, and may not reflect the updated information. You are advised to contact corporate@tmtl.in, our regional sales representative or your nearest authorized dealer / distributor in this regard. Products listed on Eicher Tractor’s digital platforms may not be available in certain geographies and may be enhanced or discontinued without any prior notice. 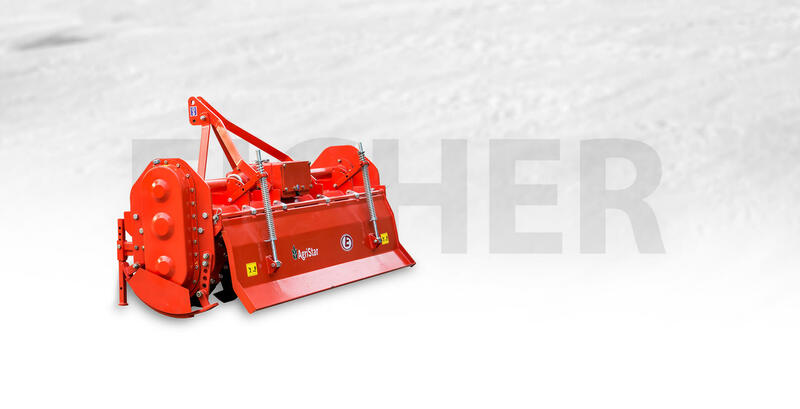 Eicher Tractors does not verify, endorse or approve any information relating to itself, its products, their price, specification, availability etc. provided by third-party on any platform whatsoever, including websites, aggregator sites, social media platforms, RSS feeds, instant messaging platforms, non-digital platforms - print media, trade journals, publications etc. It is hereby made clear that no information derived from such third-party shall be treated as accurate and Eicher Tractor shall not be responsible for the same in any manner whatsoever.